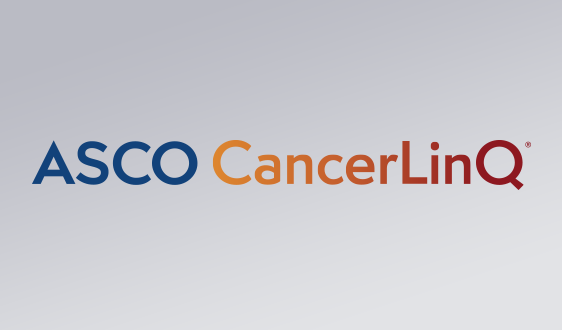 Alexandria, Va. – The American Society of Clinical Oncology (ASCO) and Innovative Oncology Business Solutions, Inc., (IOBS) today announced a new collaboration, ASCO COME HOME, an oncology medical home program designed to transition community oncology practices from volume-based to value-based care by structuring reimbursement around the full range of services needed by patients with cancer. ASCO COME HOME will also prepare oncology practices for full implementation of the Quality Payment Program, authorized by the Medicare Access and CHIP Reauthorization Act (MACRA) and will be available across the country starting on Jan. 1, 2017. The joint effort is an expansion of IOBS’s COME HOME program, an oncology-specific patient-centered medical home that integrates oncology care with symptom management processes to provide patients with enhanced access to evidence-based care, while offering practices a clear path for transitioning to an advanced alternative payment model (APM) under MACRA. Under the collaboration, ASCO has licensed the COME HOME name from IOBS, as well as the program's readiness assessment and implementation tools. One set of tools helps practices assess whether or not they are ready to transition to an APM. Other tools help practices actually make the change. ASCO plans to replicate and expand the successful COME HOME program across the United States. "COME HOME has increased patient satisfaction and improved outcomes by improving care delivery systems and reimbursing practices in a way that accounts for the wide range of services that patients with cancer need," said ASCO Chief Executive Officer Clifford A. Hudis, MD, FACP. “At ASCO we are delighted to build on IOBS’s innovative work which shows that a well-designed alternative payment model can provide the foundation for high-quality cancer care and reduced healthcare costs. We look forward to growing that success throughout the country." Initial COME HOME practices have demonstrated the model’s effectiveness at improving health outcomes, enhancing patient care experiences, and positioning practices for success in an evolving healthcare delivery environment. Early results from the first seven COME HOME practices show a reduction in 30-day hospital readmission rates (down 11.7 percent), emergency department visits (down 6.6 percent), inpatient hospital admissions (down 12.5 percent), and the overall cost of care (down 7.2 percent). The COME HOME practices, combined, also maintained a high patient satisfaction rate, averaging from 91.3 to 98.1 percent, throughout the COME HOME Program grant period. 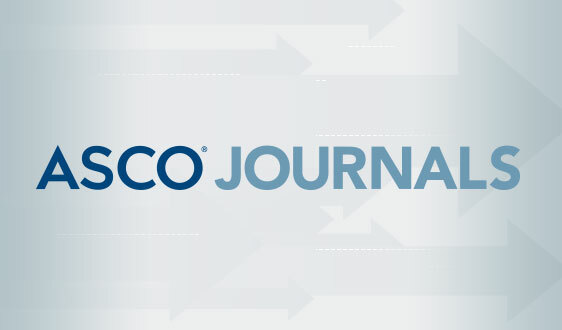 The ASCO COME HOME initiative comes as the "rubber hits the road," and oncology practices begin to implement MACRA-related changes. The initiative is designed to ultimately provide direct support to help practices establish comprehensive and coordinated oncology care that will allow providers to identify and manage symptoms in real time; improve access to providers through same-day appointments and extended night and weekend hours; and provide disease management guidance to improve treatment decision-making, symptom recognition and assistance with patients’ self-care, pain management, and caregiver support. 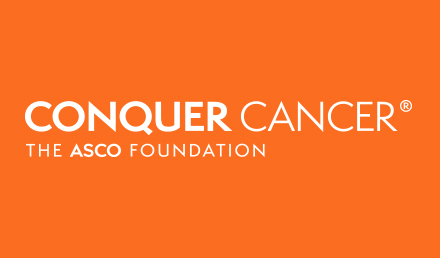 This program builds on years-long efforts by ASCO to develop and implement alternative payment systems that support high-quality, patient-centered, value-based cancer care. In 2015, ASCO released its Patient-Centered Oncology Payment model which, similar to the COME HOME approach, bundles payments for oncology and better aligns practice reimbursement with the current realities of today’s cancer care. 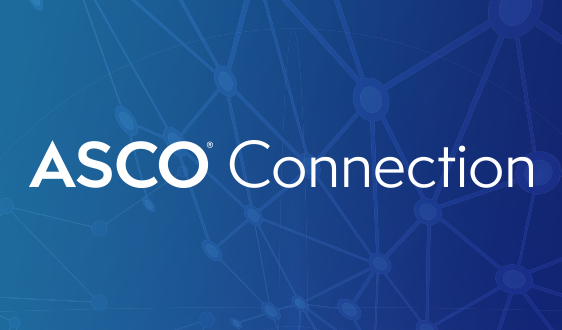 "For more than a decade, ASCO has been a thought leader in the shift away from the broken fee-for-service physician reimbursement system," said IOBS Chief Executive Officer and Chief Medical Officer Barbara L. McAneny, MD. 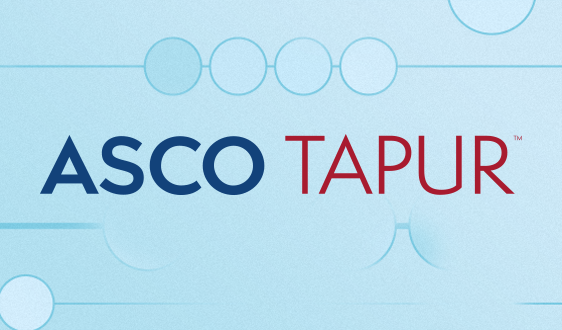 "Combining ASCO's influence with the real-world data and experience of the COME HOME program is a very natural and exciting next step for both organizations." COME HOME began in 2012, when the Center for Medicare and Medicaid Innovation awarded IOBS a grant to implement and test an oncology medical home model for newly diagnosed or relapsed Medicare beneficiaries, as well as commercially insured patients, with one of seven common cancer types. 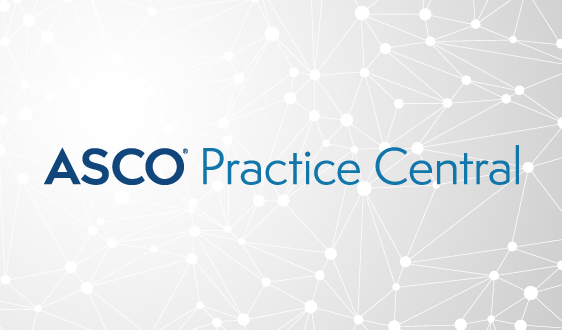 For nearly a decade and a half—following the creation of the Quality Oncology Practice Initiative (QOPI®) in 2002—ASCO has dedicated significant resources to help oncology practices across the United States provide high-quality, high-value cancer care. 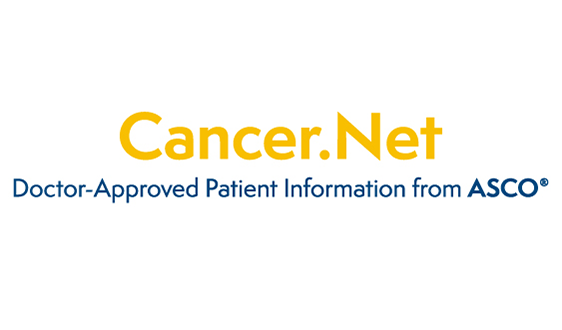 Practice support includes a Physician Quality Reporting System (PQRS) module within QOPI®, ASCO's Quality Care Symposium, Clinical Practice Guidelines and other practice guidance, PracticeNET, CancerLinQ, the ASCO Value Framework, a policy statement on clinical pathways, the Patient-Centered Oncology Payment model, and now COME HOME. 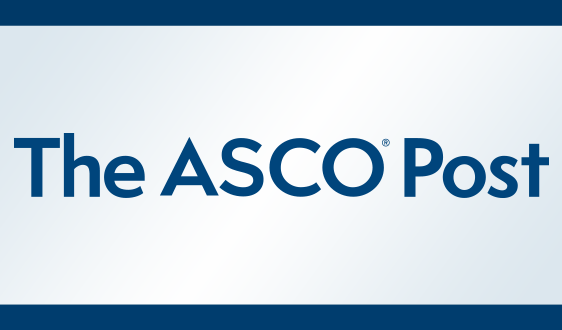 ASCO is now recruiting oncology practices for the fee-based 2017 ASCO COME HOME program. For more information, please contact Elaine Towle. 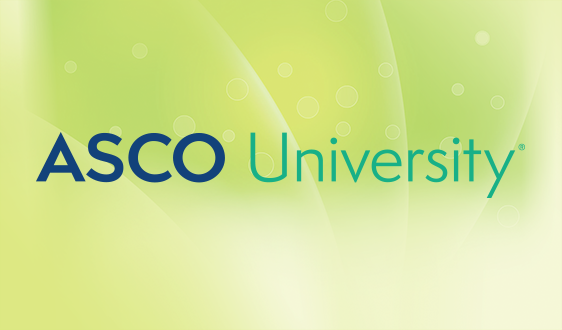 Learn more about ASCO’s physician payment reform efforts here. Innovative Oncology Business Solutions Inc. www.innovativeobs.com, was created in 2012 to apply for and manage the 19.8M$ CMMI award COME HOME. At the completion of the project, the mission of providing data analytics and program support to oncology practices continued with an investment by Dr. Patrick Soon-Shiong. Currently IOBS provides administrative support to National Cancer Care Alliance, www.nccalliance.org and provides consulting services to practices to create improved affordable practice transformations to meet Medical Home Accreditation and be positioned for value-based contracting.